Alloa fire station had a few extra pairs of hands last Sunday (14 December) to help the local crew spread the home fire safety message. 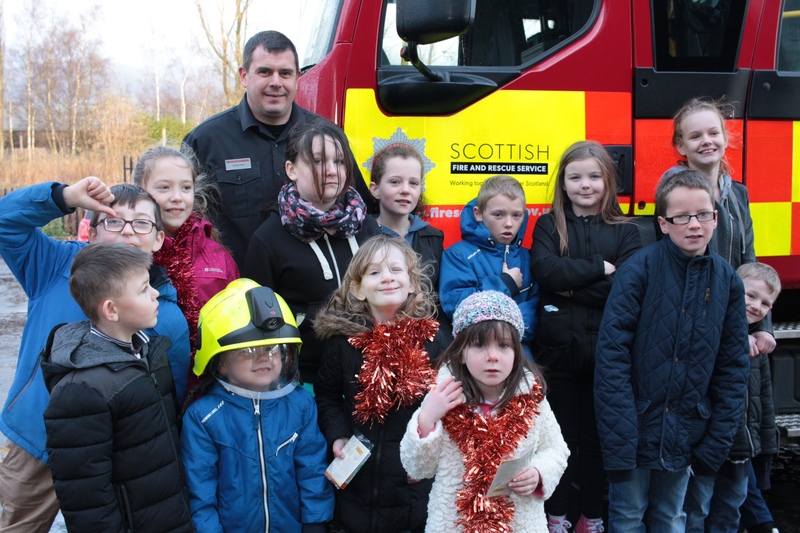 The Hawkhill youth group along with the man up group and women’s group, hanede out Christmas cards and calendars throughout the community of Hawkhill which included the SFRS home fire safety information. Station Manager Andy Bennett said: “Following the success of our campaign last year in the area we wanted to bring our older residents and younger residents together to help promote fire safety around Christmas time. “The Violence Reduction Unit have been supporting residents with this initiative and we have already had 30 referrals from the area. We can’t be complacent, working smoke alarms are vital to alerting people to a fire very quickly, reducing the chance of serious injury or damage to the property. We want everyone to take up our FREE service.  “Our visits are designed to be a straightforward process for householders, the visits are easy to arrange and will be conducted at a time suitable for the individual. “They only take around half an hour to complete and see local crews assess risks before providing advice to householders and families. The crews also fit smoke alarms where needed.